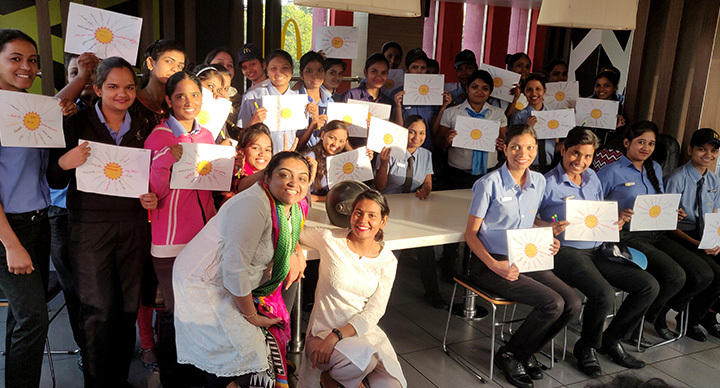 “Working at McDonald’s was one of the most fun experiences in my life! I made lifelong friends while putting myself through college. I also got to eat there for almost two years everyday,” an employee says. 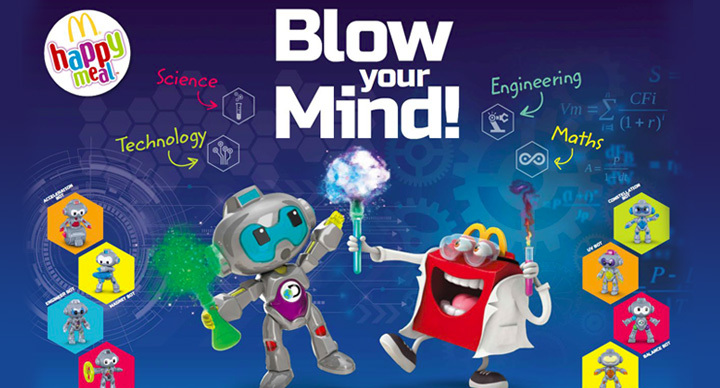 Working at McDonald’s means one is surrounded by young, dynamic colleagues. 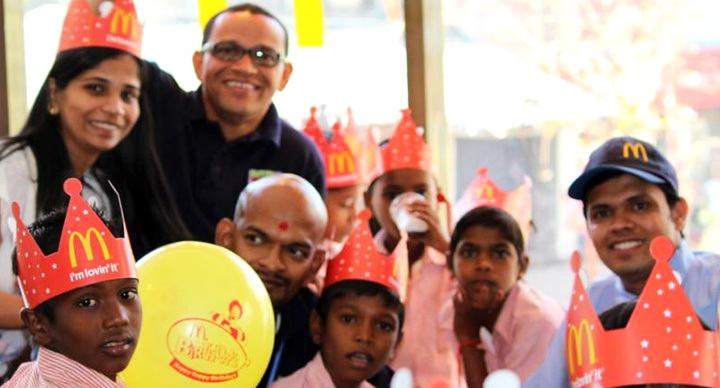 As a result, many employees gain a lot more than work experience at McDonald’s – they make friends for life. Yes, that is true. And in India, things don’t stop at cleanliness. 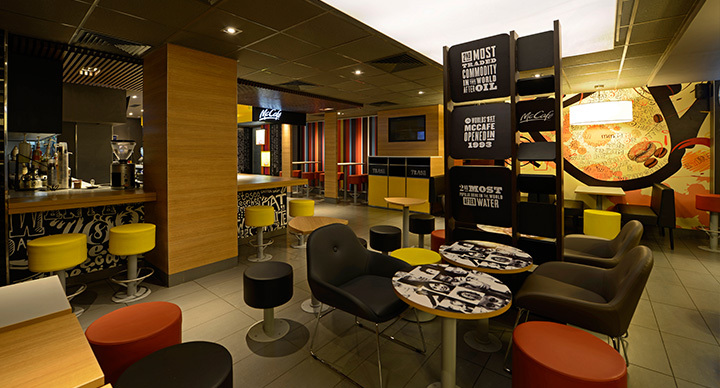 There are separate kitchens for veg and non veg food items across all McDonald’s restaurants in the country. If you wish to see if for yourself, feel free to ask a restaurant manager for a kitchen tour. 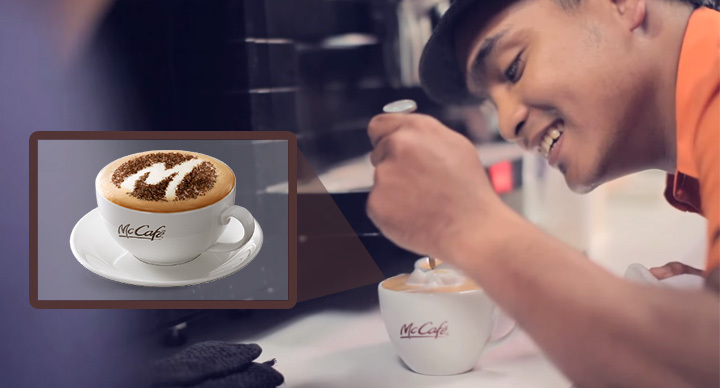 Much of McDonald’s training focuses on the functional operations skills required for on-the-job performance in the restaurant. But there is more as well. 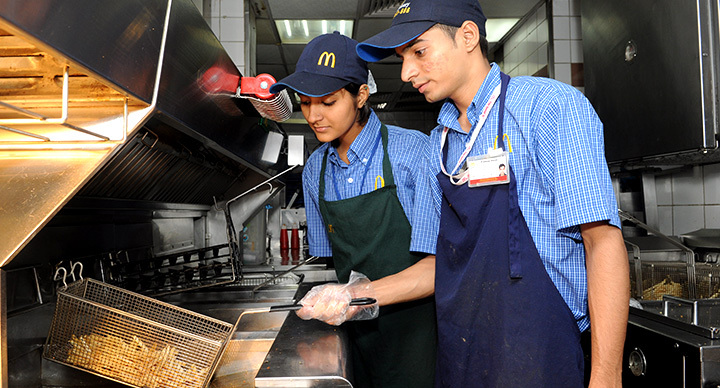 Further training and career paths are offered for the long term growth of employees at McDonald’s. 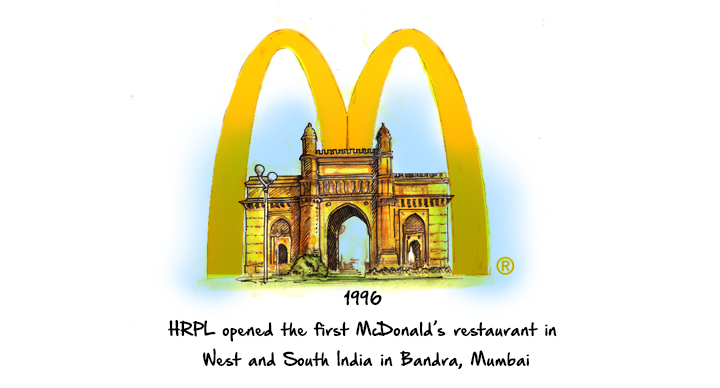 Keep reading our Hum Log section to know about all the success stories that happen here.